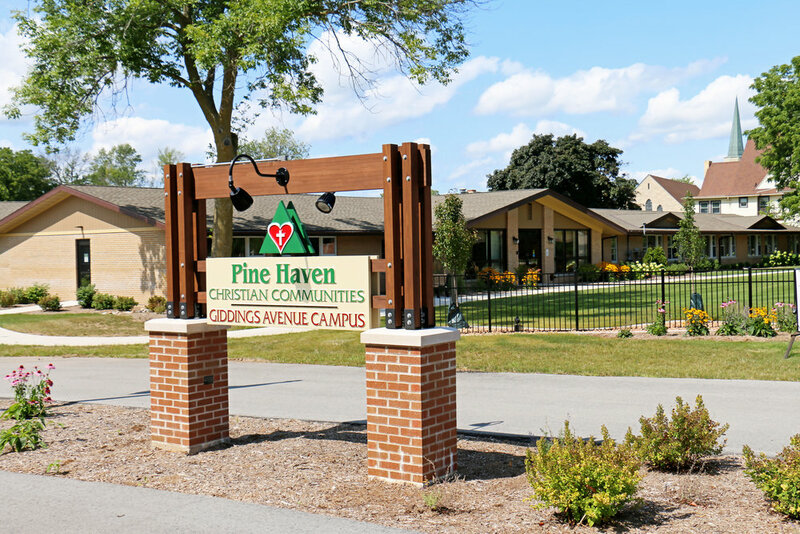 Pine Haven Christian Communities has an exciting opportunity for a chief operating officer to join our team and support our Mission of providing Christ-centered care to the aging population we serve. As a member of the Leadership Team, the COO will be a key player in driving our culture into daily operations to ensure support of our Mission, Vision and Values. The COO will have overall responsibility for daily operations and will assist the chief executive officer in implementing long and short-term plans. 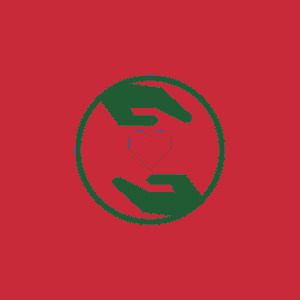 With support and oversight from the administrator and department managers, the COO will lead the efforts of direct care and support services teams. 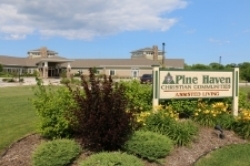 Understand, embrace and support Pine Haven Christian Communities’ mission, vision and values. Hold a bachelor’s degree related to business or healthcare. Have a minimum of 5 years experience in a leadership role in healthcare, preferably aging services. Balance deep operational knowledge with strategic insight and vision. Possess the ability to see the big picture while drawing connections to daily operations. Build strong, positive relationships with individuals at all levels of the organization. Communicate clearly and professionally with a wide variety of people, including employees, residents & families, medical professionals, vendors, Board of Directors, community members.